This site and all materials contained on it are distributed and transmitted “as is” without warranties of any kind. DXF Clipart is neither responsible nor liable for any computer viruses, contamination or other forms of disruption of your system, nor for any delays, inaccuracies, errors or omissions arising out of your use of this website. DXF Clipart does not warrant the accuracy or completeness of the information, text, graphics, links or other items contained within these materials. This website and graphics will not be responsible for any special, indirect, incidental or consequential damages, including without limitation, lost revenues or lost profits, that may arise from the use of, or the inability to use, the site and/or the materials contained on the site, whether the materials contained on the site are provided by us, or a third party. 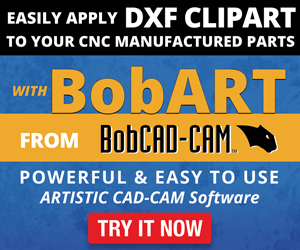 The information on this web site is subject to change without notice and does not represent a commitment on the part of DXF Clipart in the future.